THE PERFECT BUILD SITE! 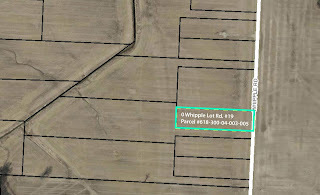 Nearly 2 beautiful acres close to everything!! All Builders welcome but restrictive covenants apply. 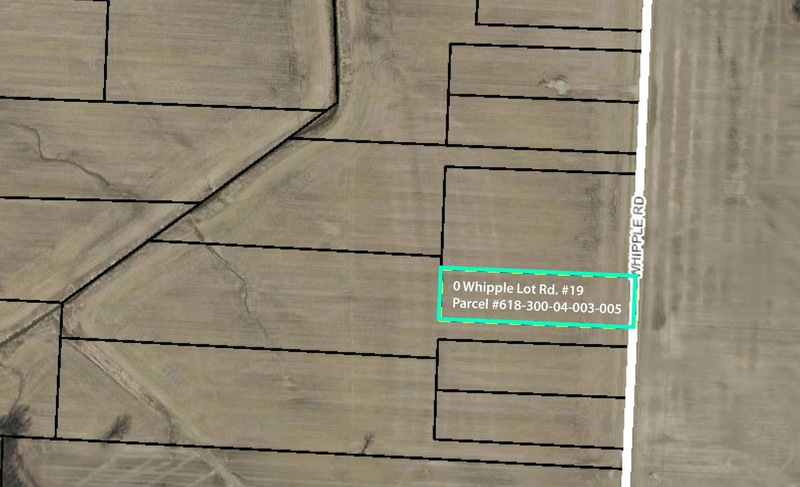 Located in the Conner Farms Subdivision. Get the feel of country near the city! Water and electric are available (Buyer to pay tap fee). Call for details, plat and restrictions. Close to Delaware, Polaris, 36/37, Alum Creek State Park and US 23! Only $54,900! Call DeLena Today!